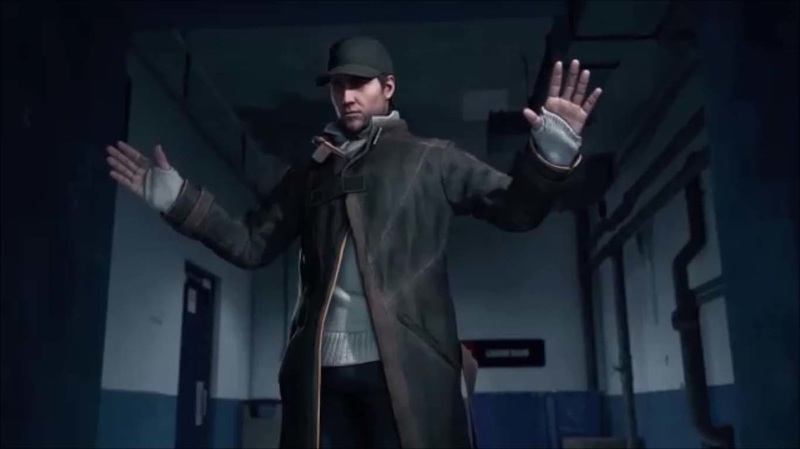 Watch Dogs is an open world 3rd person action shooter that centers the game play and combat around hacking into technology and using it against your enemies. The game takes place in a version of Chicago and you play Aiden Pearce. Aiden has a rough past but has found a life as a hacker just on the outside of the crime world and away from the worst of the criminal element. He is stealing money from people by hacking into their accounts and moving on without anybody even knowing he was there. But, when a simple job goes wrong he finds out that even living on the fringe of the criminal world will eventually find a way to tear your life down and now he has no choice but to become a vigilante because he hacked into something he should not have. The story is deep and honest. Aiden is just a man trying to fix a bad situation that has been forced on him and is partly his own doing. The story does not shy away from talking gangs, money and organized crime being behind many of the bad things going on. 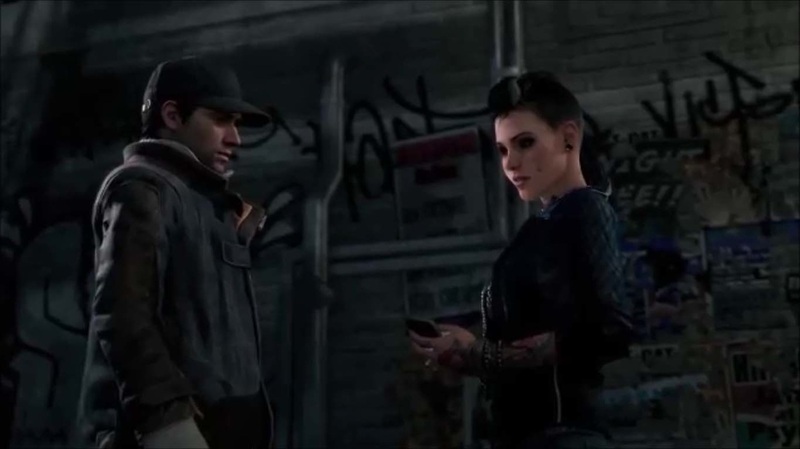 Watch Dogs combat system is equal parts melee, shooting, stealth and hacking. Like most open games you can sneak into a building and take everybody out quietly or you can just charge in and shoot up the place like Yosemite Sam. You can even steal a cement truck and drive it through the fence and jump out before it hits a propane tank (it’s true we actually did that). What makes Watch Dogs stand out is that there is a forth option…hacking! It is easy to figure out and there is thousands of things to break into or hack into. 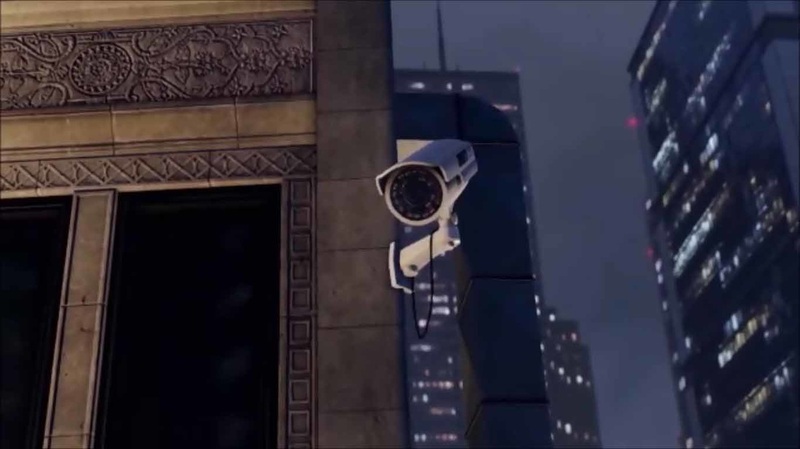 In Watch Dogs you can hack into the security cameras and set off transformers to blow up and take people out. You can also trigger gas mains or electronic devices that your foes are caring. Or, make machines malfunction or blow up. You can at times do all of this from the building across the street and they will never know what hit them. It is very fun you just have to find the right piece of technology to hack into. Watch Dogs is in the same style as the Batman Arkham and the Infamous. This is mostly good but since Aiden is not a super hero you can’t just jump off the top of buildings. If you fall or get knocked off you die if you are too high and you have to spend a lot of time climbing buildings. The game mechanics like aiming, shooting and melee have no issues but the camera does not self-adjust so you have to do that yourself, sometimes it is a problem. Watch Dogs is about 25% main story and 75% extra side missions and there is lots of side stuff to do. Gang turf wars, muggings, people are disappearing, gun runners and hired mercenaries called “Fixers” are after you. There are also several different mini-games to play. They are more like arcade high score types of games that are different from the overall style of Watch Dogs. The only real problem with the game is the driving. You spend a lot of time driving, chasing or being chased and the cars are hard to control, the motorcycles are better but not by much. Making things harder is the AI. It is perfect every time and is always in control of the car. The AI can drift around a corner at 100 mph and and dodge every car on while you can barely make a left turn going 10 mph, it is not a fair fight and takes several tries when driving is needed. The game took us between 25 and 30 hours to play the main story. That is with only doing a few side missions here and there that were on our way to the next story mission. If you do all of the sides stuff this game could get you close to the 70 hour mark. The puzzles and side missions take some brain power to figure out. Replay is above average. We wish it was higher but the controls on the cars are a constant problem and car chases are a major part of the game. Over all Watch Dogs has a great story, unique hacking combat and the final levels are crazy fun and challenging. Watch Dogs is worth buying under the $45.00 and under mark. We look forward to more games in the series.